He came out to 1500 people at his Catholic school’s assembly. The reaction was priceless. 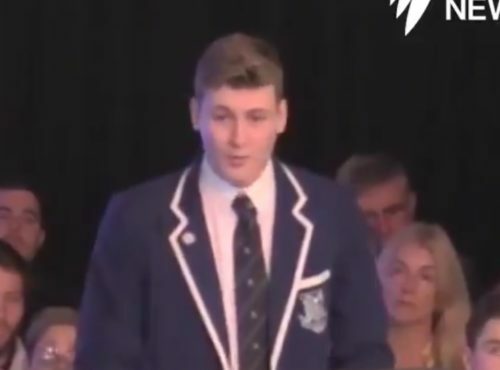 A student came out to more than 1500 of his Catholic school classmates during an assembly. He received a standing ovation from his fellow students. Stannard said that he was inspired to come out by the success of last year’s national referendum on marriage equality in Australia. “It was these, seemingly small, yet cumulative experiences that made me feel like I would never be accepted,” he said. A few months later, Stannard took his boyfriend to the school dance.